We run a number of open courses on a regular basis, including some for the East Midlands Chamber of Commerce, plus our own workshops in the Nottinghamshire area. Here are details of some of these. Are you in a muddle with Mailchimp? Or never tried email marketing but want to get to grips with it? If so, my hands-on workshop will teach you the basic principles of email marketing, and how to create your own email marketing campaigns with Mailchimp. Aimed at beginners, it will focus on the features available in the free version of Mailchimp. 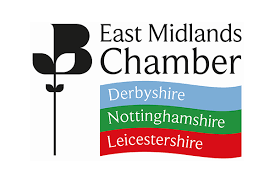 Details of East Midlands Chamber of Commerce dates here.